Christmas leggings are a fantastic way to dress during Christmas time or even all winter. These leggings are 100% brand new and high quality. These Christmas leggings are made of spandex and polyester blend making them very stretchy and comfortable. Available 5 colors – black, blue, gray, green and wine red. Thick and warm, mid waist. Flexibility is very good. Awesome as a Christmas gift for girls and women. 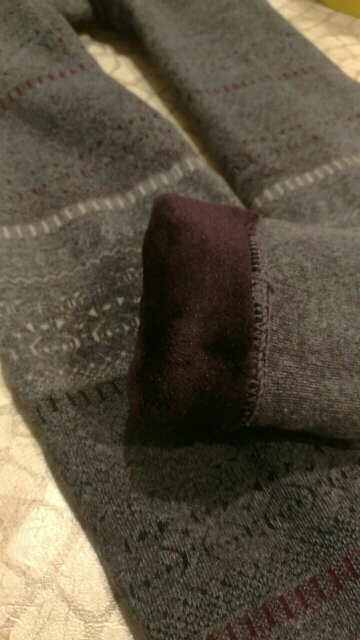 Can wear all winter, they are really warm. 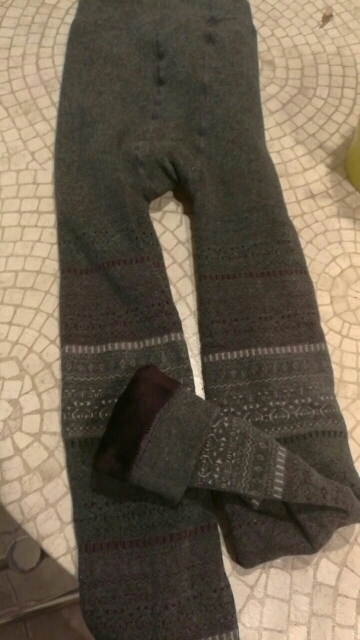 Combine these Christmas leggings with various colors sweaters, jackets or anything else, they will look perfect. These are so comfortable! <3 The inside is just like the softest velvet, so fluffy and soft. 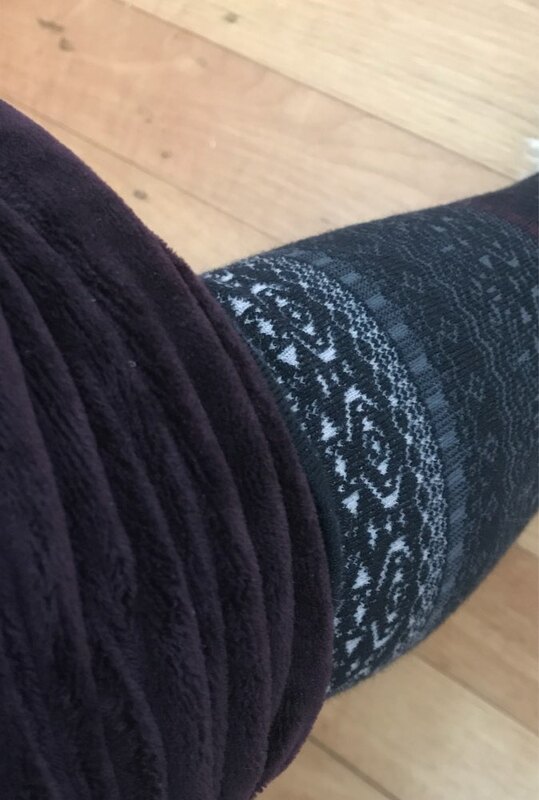 Super warm, nice and beautiful leggings. Recommend! very warm good. maximum to think 46-48 size. 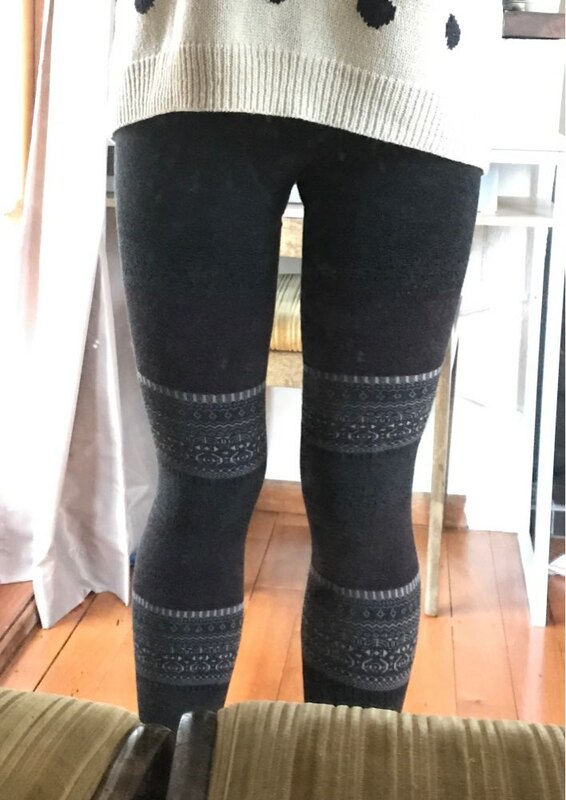 Leggings are excellent! gentle and pleasant to the body indescribably, warm. there is a smell, but I think it will erode quickly. Shipping-11 days!